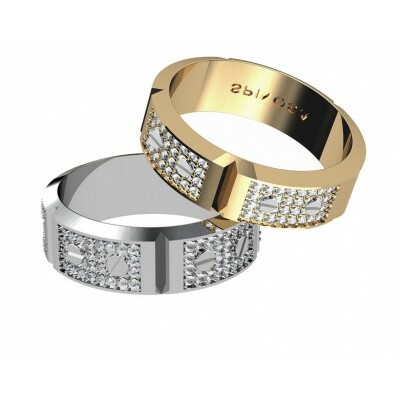 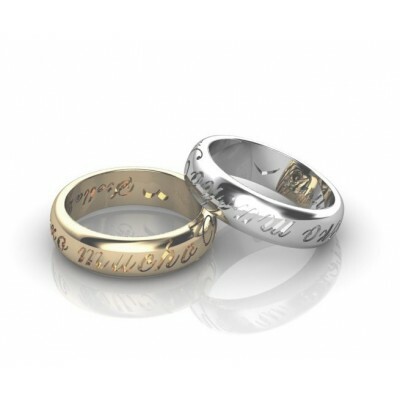 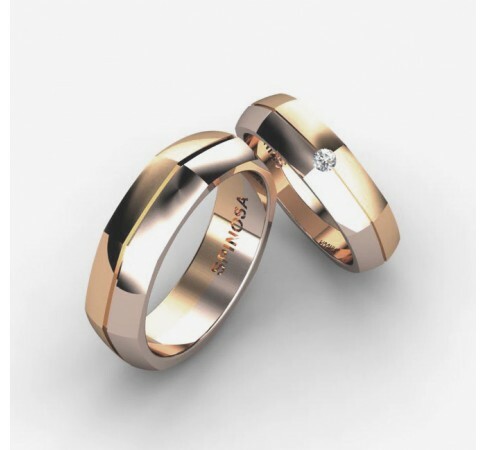 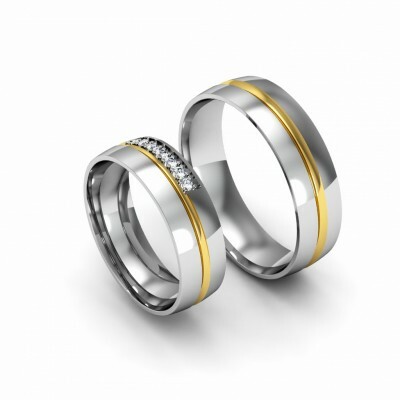 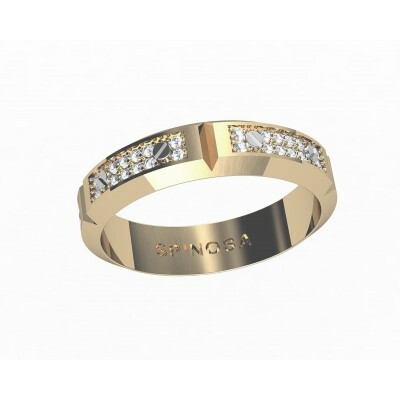 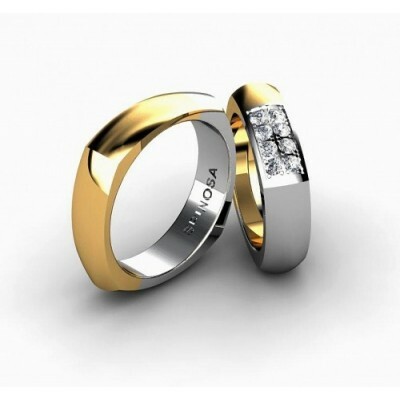 A wedding ring is very special because it symbolizes the commitment of a couple. 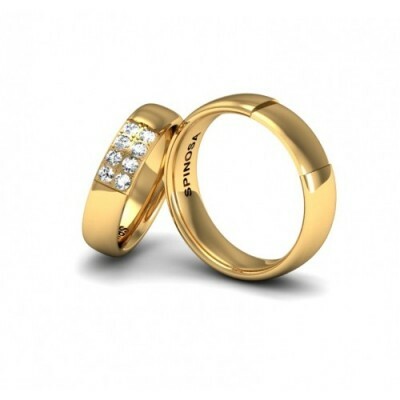 This wedding ring is made of 18K gold in octagonal shape. 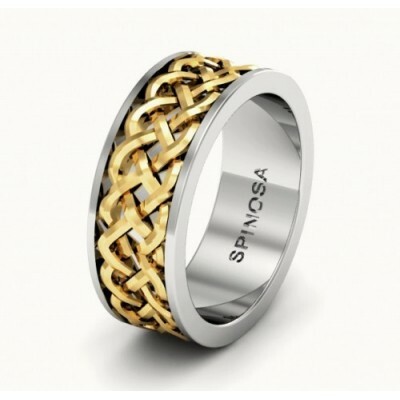 You can even choose a color combination of the gold. 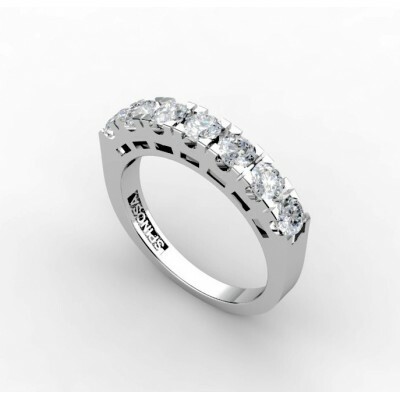 It has a central brilliant with a total 0.035ct quality H-VS. 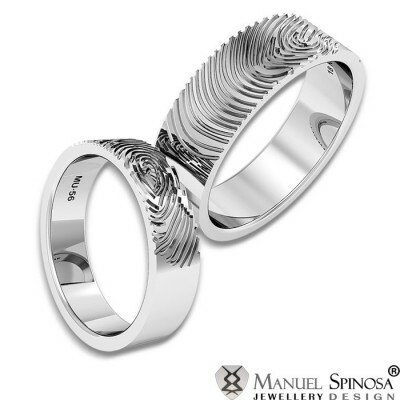 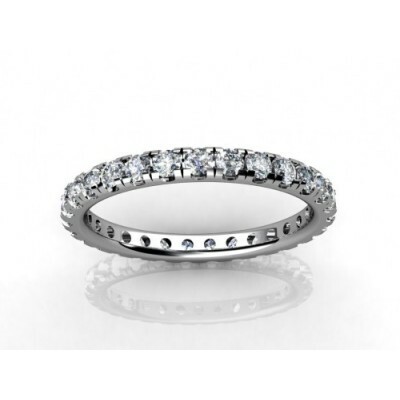 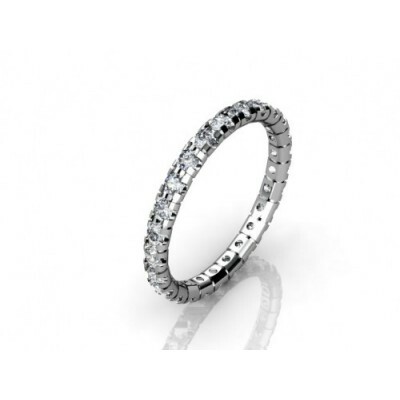 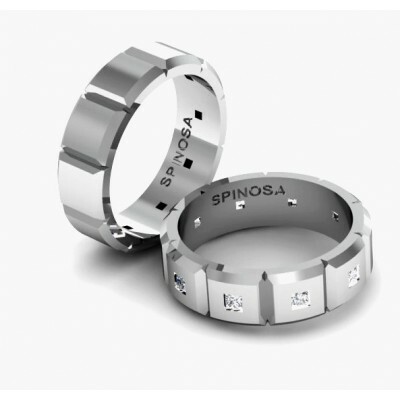 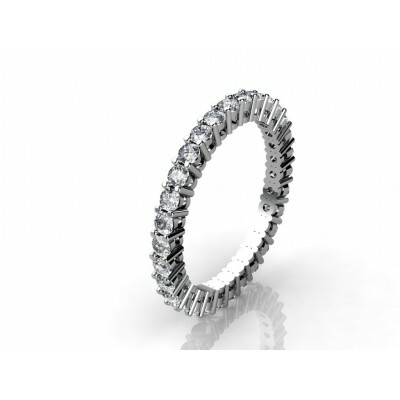 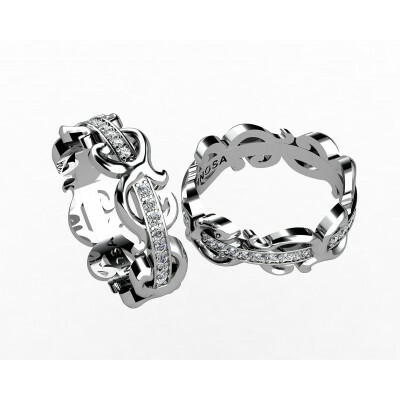 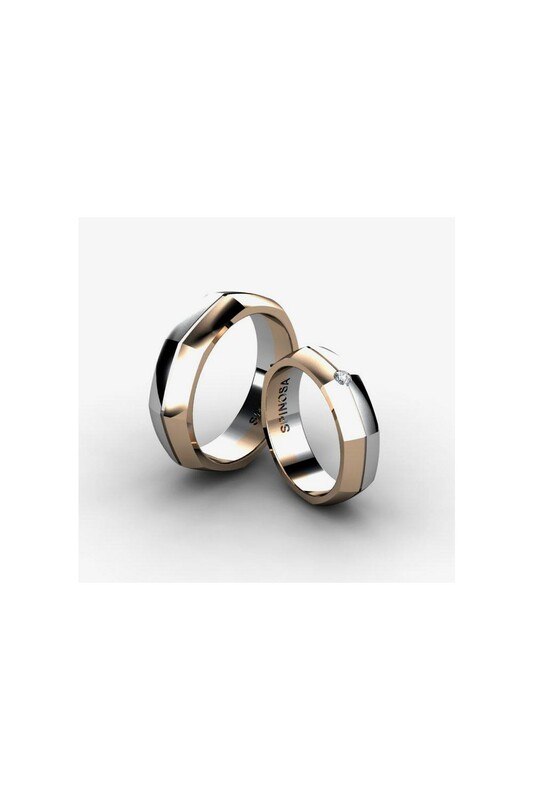 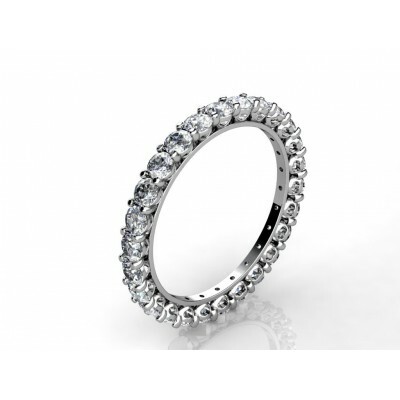 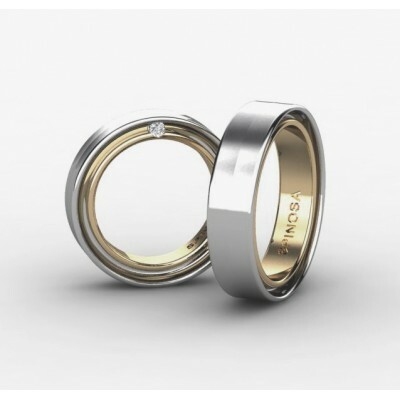 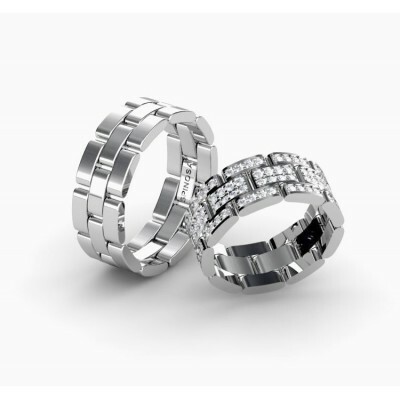 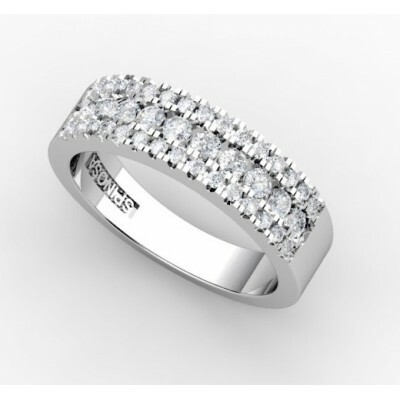 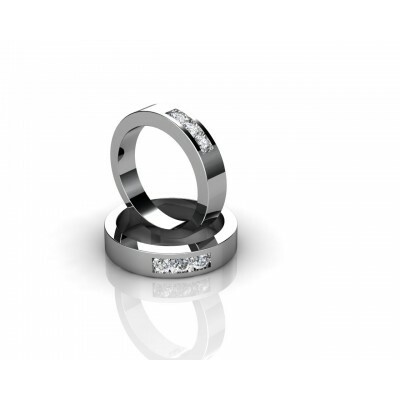 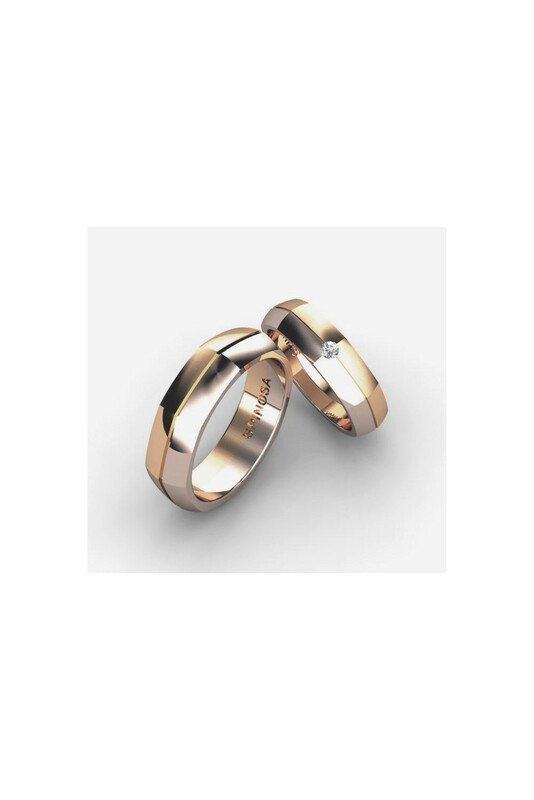 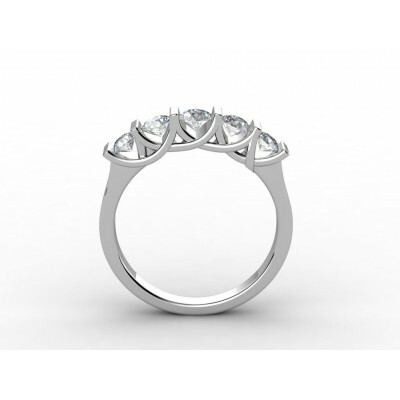 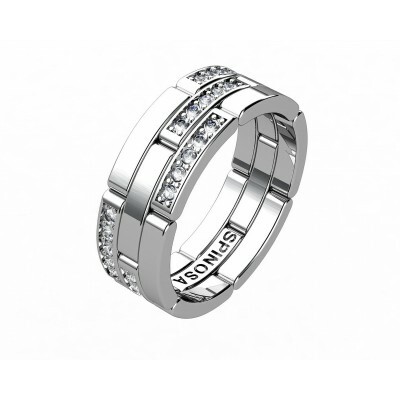 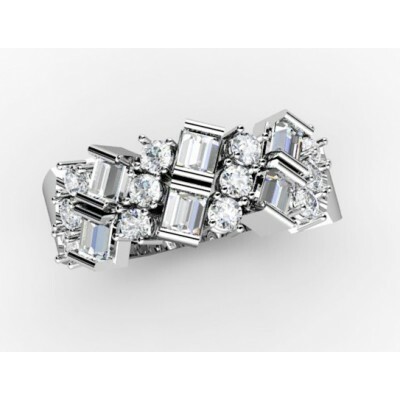 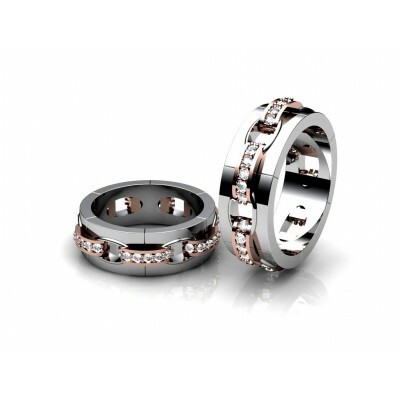 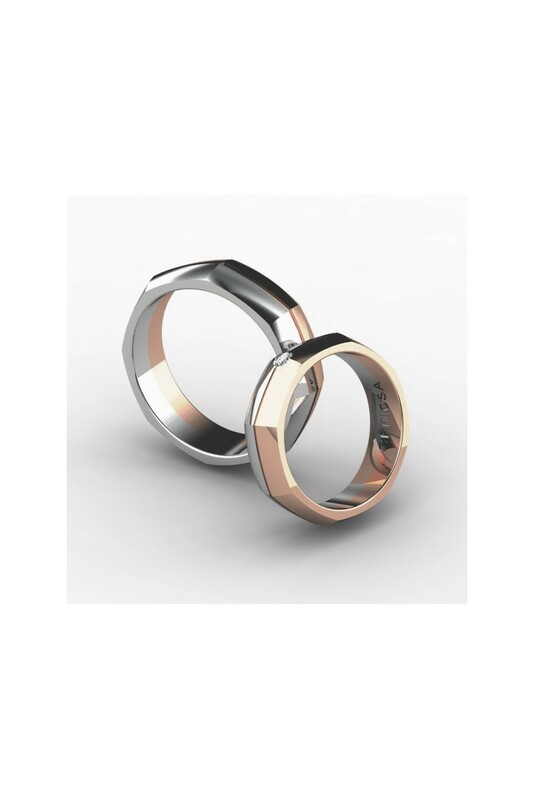 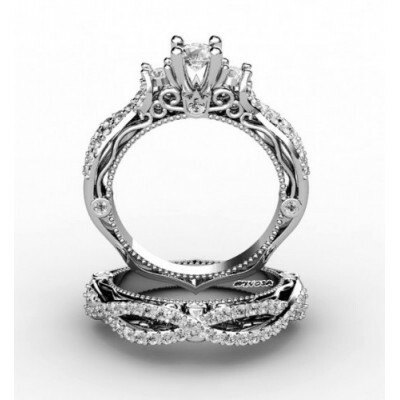 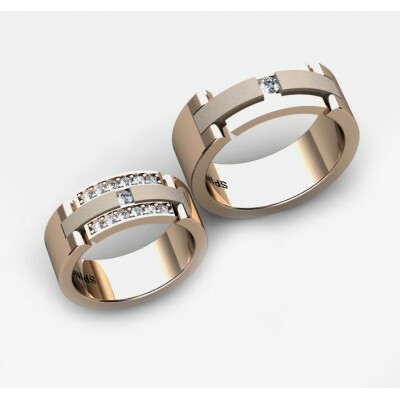 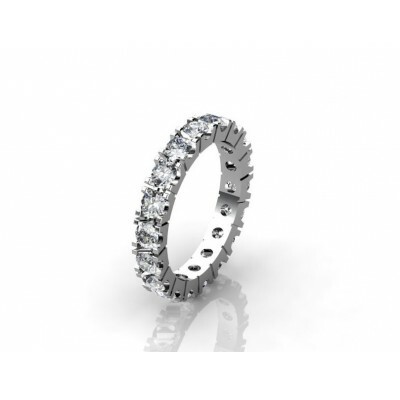 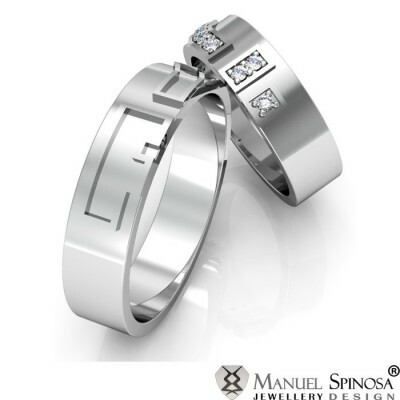 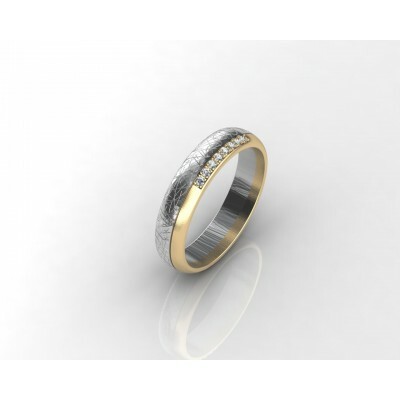 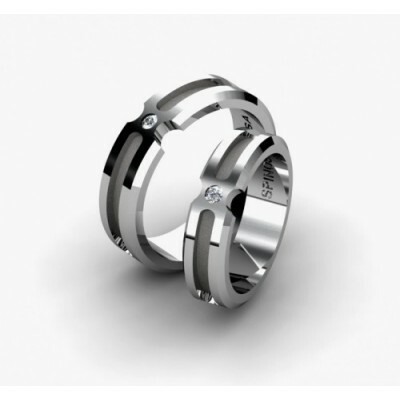 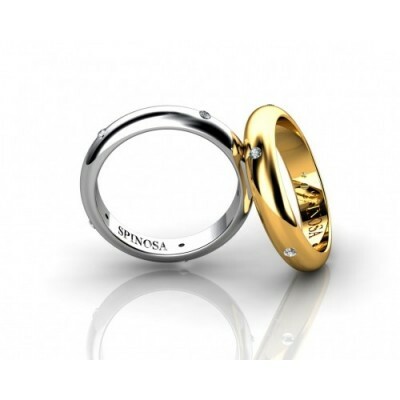 Your bride will surely love this modern designer wedding ring. 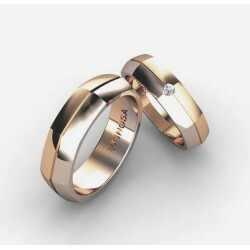 Choose the color of 18K gold that you like most.